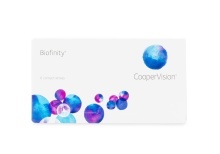 If you thought your extreme prescription meant you couldn’t wear contacts, Biofinity® XR lenses could prove you wrong. The XR stands for “extended range,” which these contacts deliver with powers ranging from +15 to -20. 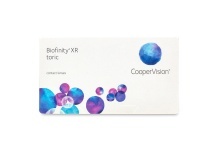 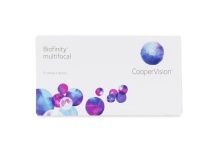 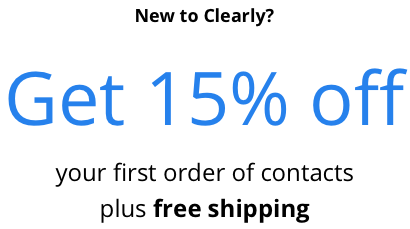 Plus, Biofinity® XR Toric brings astigmatism treatment to that same range of prescriptions. 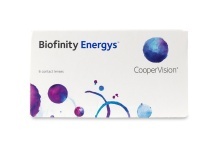 Biofinity Energys® lenses address a modern eye problem: the constant shifting between looking at a screen and looking at non-digital things. 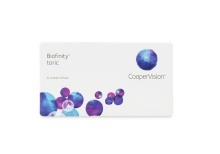 Their Digital Zone Optics technology lessens the tiredness associated with digital eye fatigue to keep your eyes feeling fresher all day.